The best damn radio show on the planet. Click here to listen to the show. – Interesting Death of the Week with B.K. 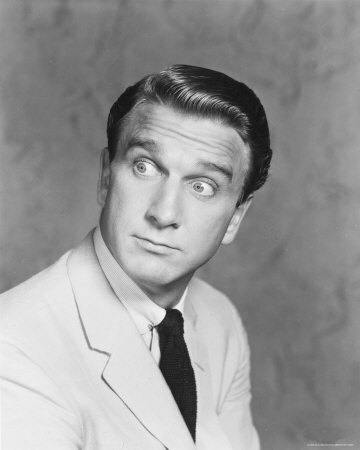 : Leslie Nielsen – dramactic actor turned comedic actor… to the extreme!